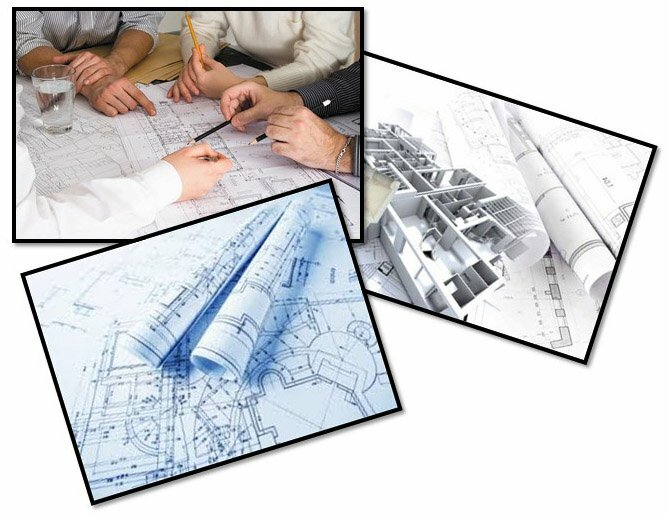 Most people don’t really know the important role architects play in a remodel or new construction. Nick Tsantakis, owner of Tsontakis Architecture, chats with Nancy about what homeowners should expect from the initial meeting with their architect to the completion stage. 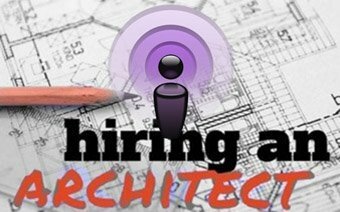 What to look for when interviewing an architect, what drawings to expect are some of the topics we cover in this podcast. 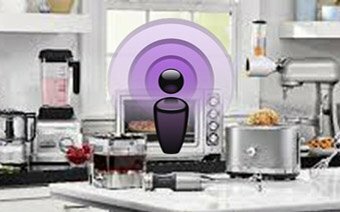 Candy Lesher, Culinary Professional, and Nancy reviewed all the popular countertop appliances that clutter your kitchen. Which ones get a thumbs up and which ones get a thumbs down. What’s Candy’s favorite appliance that should couldn’t live without. 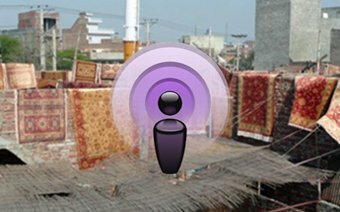 Listen with your app or on your desktop to this very fun and informative podcast. 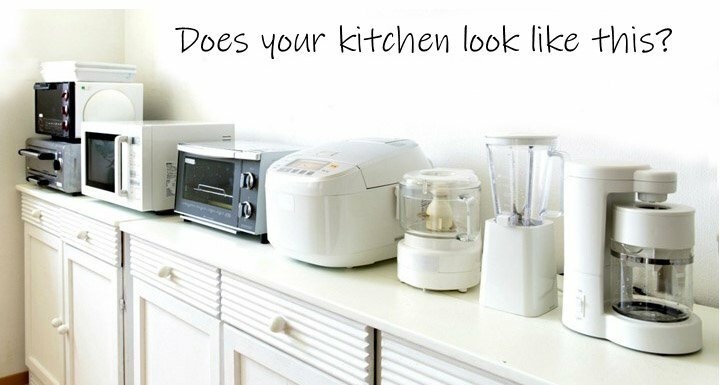 Give us your comments on your appliances. Don’t Buy Anything Until You Listen to This. 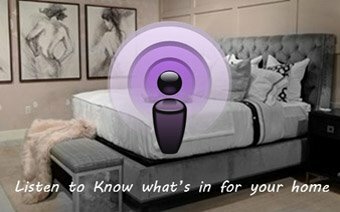 Before you buy anything for your home, listen to Nancy chat with Richard Wilkinson, owner of MADE Resource Group. 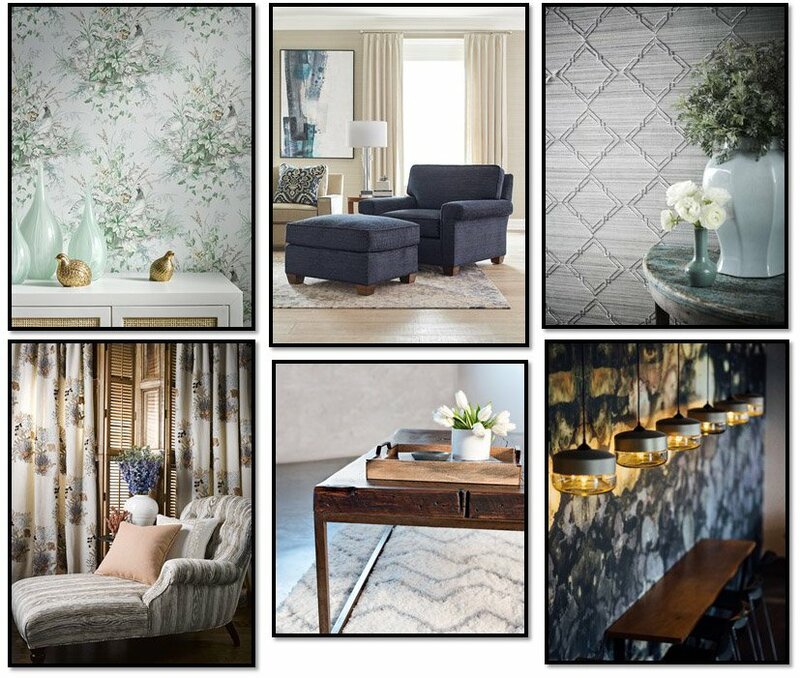 Richard knows what is coming in and what is going out in the world furniture, fabric, lighting, wallcoverings & accessories. Richard will tell you why your home should reflect you. Alan Thompson, district sales manager with BSH appliances, explained what BSH stands for, what appliances they make and where they are made. Alan and Nancy talked about the new ideas and appliances introduced at the Kitchen and Bath Industrial Show (KBIS) 2019. 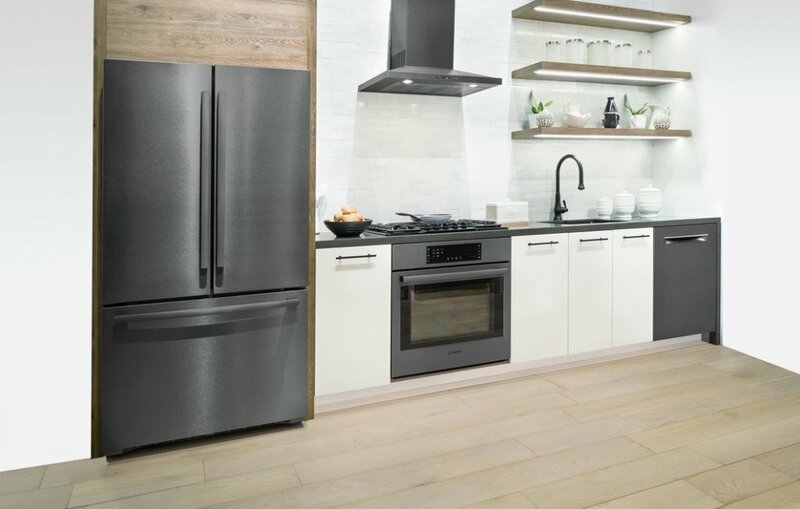 Alan also explained the benefits of the Black Stainless appliance finish exclusive to Bosch Appliances. 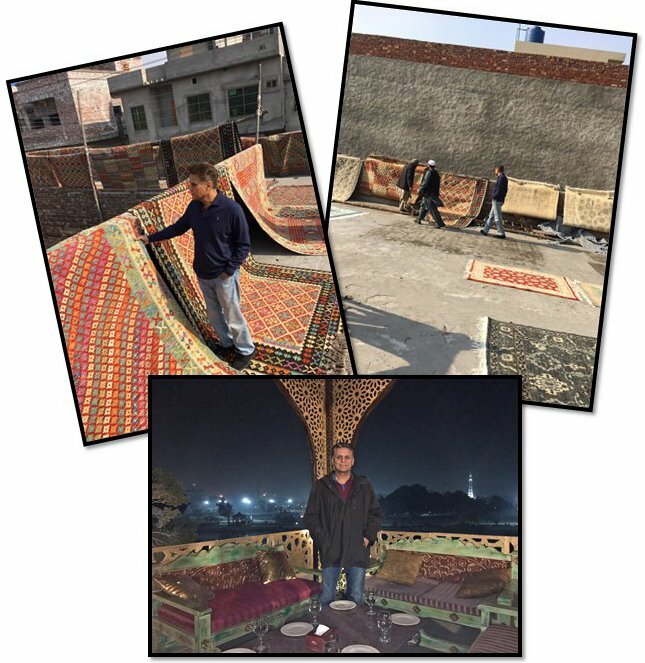 Don’t go to Pakistan for a Rug. 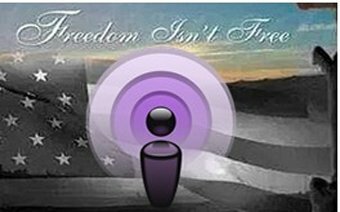 Charlie Ellis, founder of Operation Enduring Gratitude, is Nancy’s guest this week. 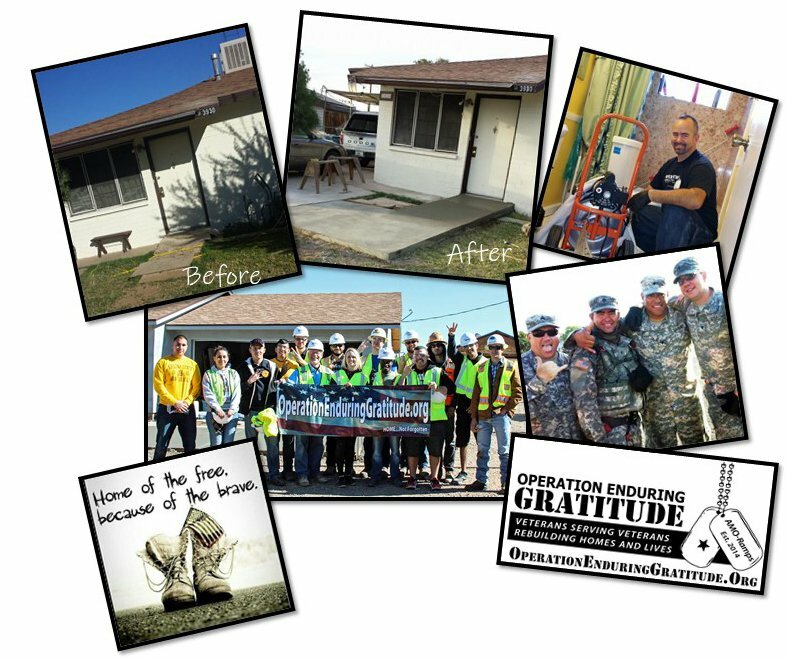 Operation Enduring Gratitude is a nonprofit organization made up of veterans serving veterans who provide Extreme Makeovers as well as wheelchair ramps, and remodeling. This organization runs on donated materials and time. 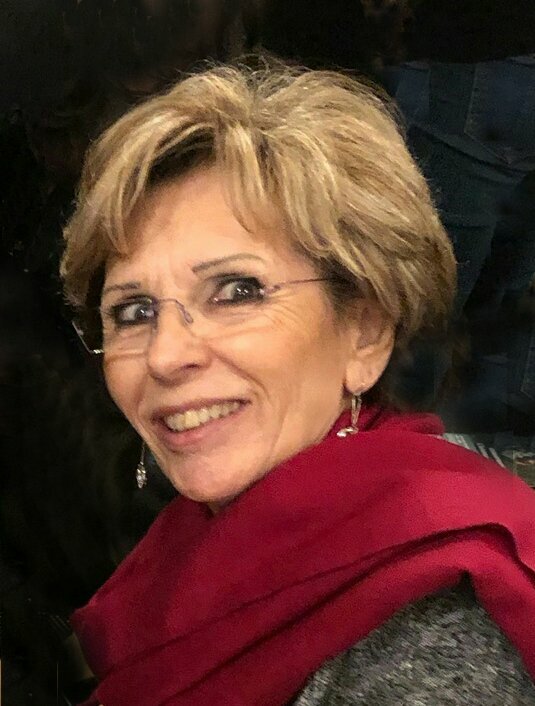 After listening to this podcast, if you would like to make a difference by giving back to the Veterns who gave their lives for us and for the freedom we enoy, please email Nancy@nancyhugo. I will pass your questions, comments and offerings to Charlie. Doing this will Help Sell your House FASTER! Learn how you can sell your house quickly at full price. 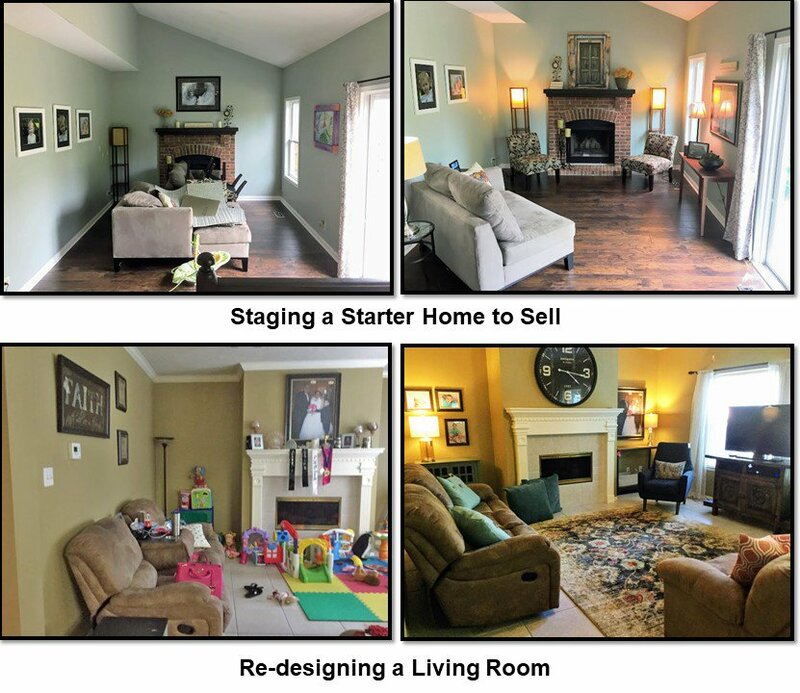 Kristine Porter explained to Nancy how she turns homes into houses to sell quickly by staging. 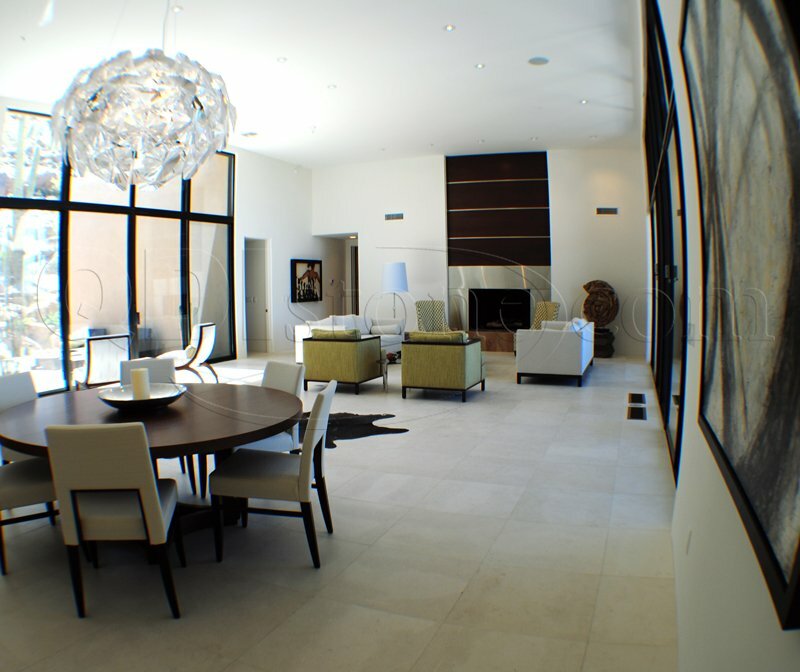 Kristine also re-designs homes by using the homeowners existing furnishings and accessories. 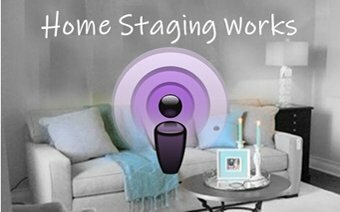 Styling and Staging is what Kristine does, and her background is amazing. 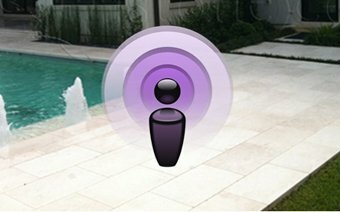 Listen to this podcast to learn more about this part of speciality designing. Should you Move that Furniture or get a Pro? 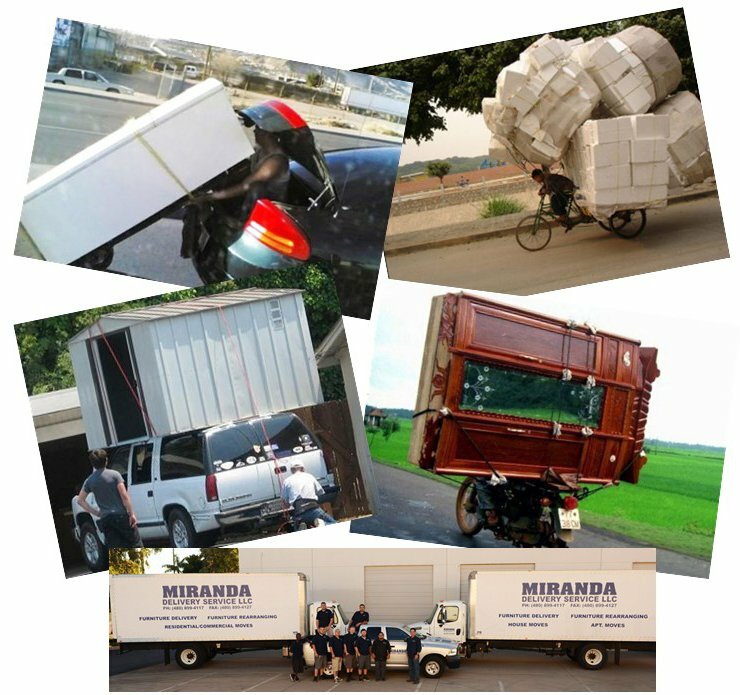 Cisco Miranda, owner of Miranda Delivery Service, was Nancy’s guest. 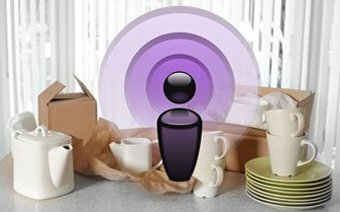 Find out how Cisco started in the delivery, warehousing & storage business, and why it’s important to get professionals to move your furniture, appliances, plants, artwork and expensive collections, etc. Leave these tasks to the pros! Don’t risk serious injuries! Before you install your natural stone, you should know all about the different types of stone, the installation and the maintenance. Vince Cavele, National Sales Manager with QDI Surfaces, discussed everything you need to know about natural stone with Nancy. He also talked about the pros and cons of sandstone, limestone, granite, slate and marble. 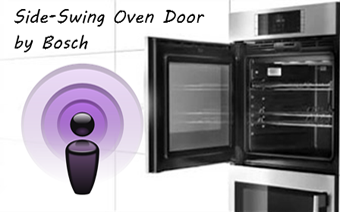 Don’t miss this podcast if you are a designer, specifier or home owner doing your own projects. 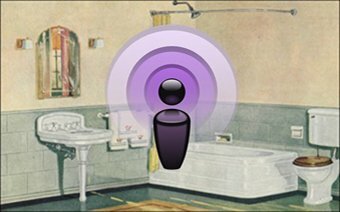 Kym Davis, Premier Kitchen & Bath and Nancy chatted about the history of the bathrooms of the 20th century and compared the bathrooms of the 50’s to today’s modern bathrooms. 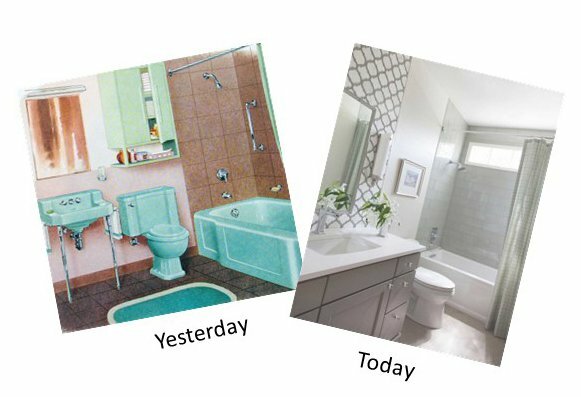 They also talked about how needs and functions have changed over the years and the importance of a shower, no matter what the age of the user is.